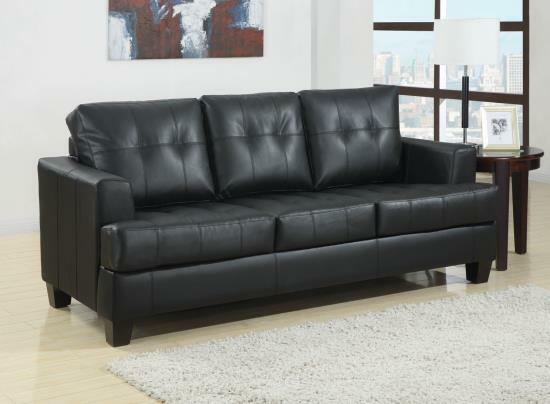 This sleeper sofa comes in a brown or black breathable leatherette which is easy to clean. 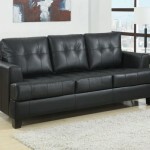 The cushions are attached and the sinuous spring base allows for comfort and durability. The classic style is timeless. 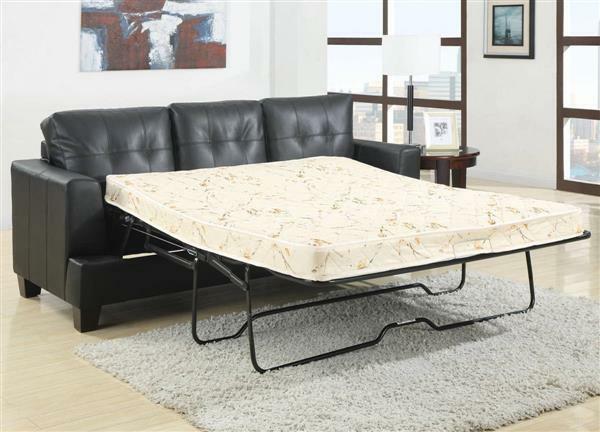 And although the sleeper component of the sofa comes in handy for an over night guest, the daily use of the sofa itself will not disappoint. 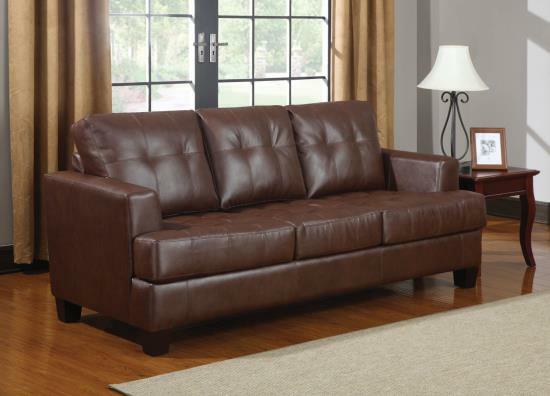 *The matching love seat, sold separately, is not a sleeper.